Candidates can download the IBPS SO 2017 prelims score card at the official website ibps.in. 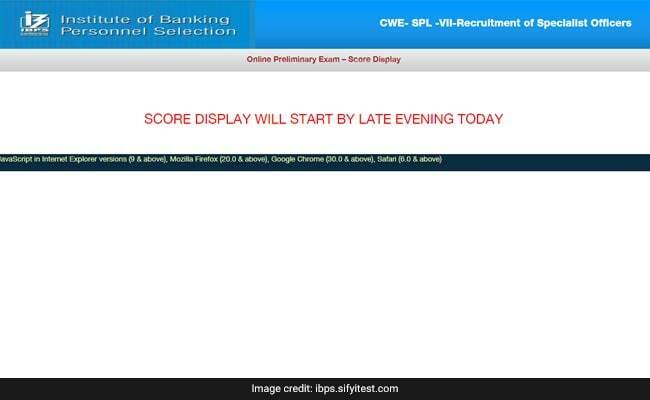 New Delhi: Institute of Banking Personnel Selection (IBPS) has released the score card for the preliminary examination held for Specialist officer recruitment. Candidates who had appeared for the examination on 30-31 December 2017 can check their scores now. The IBPS SO 2017 score card will be available at the official website ibps.in. Like other results candidates can check the IBPS SO 2017 result using their roll number, registration number, date of birth and password. IBPS SO 2017 prelims result was released on 12 January 2018. 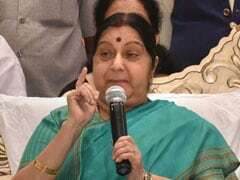 Preliminary examination was the first phase of selection for Specialist Officer post. Subsequently selected candidates will appear for main exam and interview. Candidates who have qualified the preliminary exam will now appear for the main exam and then candidates will be shortlisted for interview. IBPS SO 2018 recruitment is being held for selecting candidates for 1315 vacancies in Specialist Officers (SO)' cadre posts from the banking institutions associated with IBPS. IBPS has also released interview call letter for PO recruitment. Likewise the preliminary exam result for clerk recruitment held in December has been declared. IBPS Clerk 2017 recruitment is being conducted for filling 7000 vacancies in participating public-sector banks.